Listed as: Top Towel Warmer of 2019! For a limited time, save 25% on a Polished Riviera Towel Warmer! 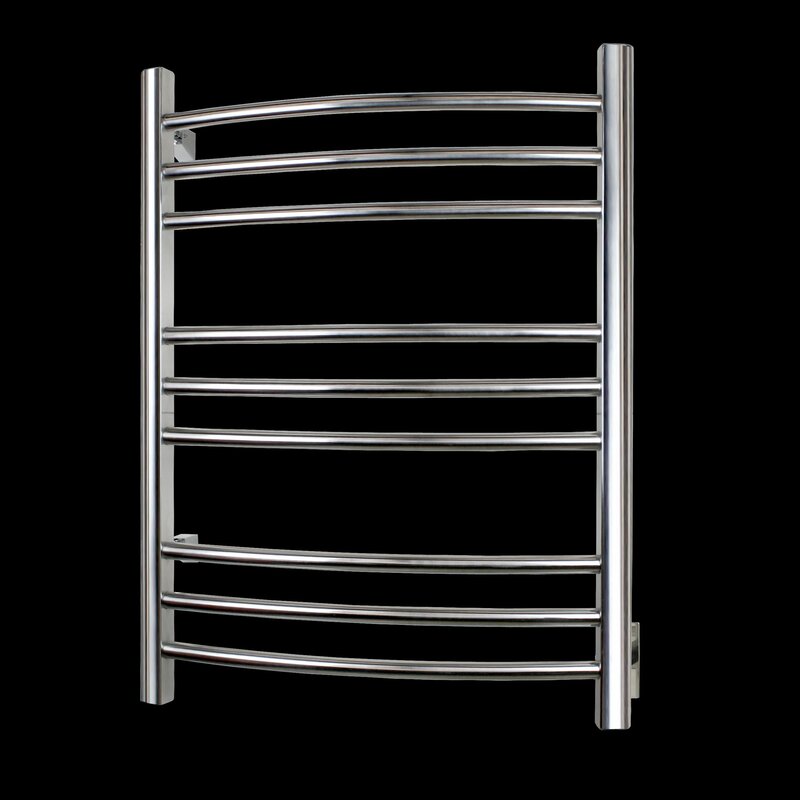 Save 25% on the Polished Riviera Towel Warmer! 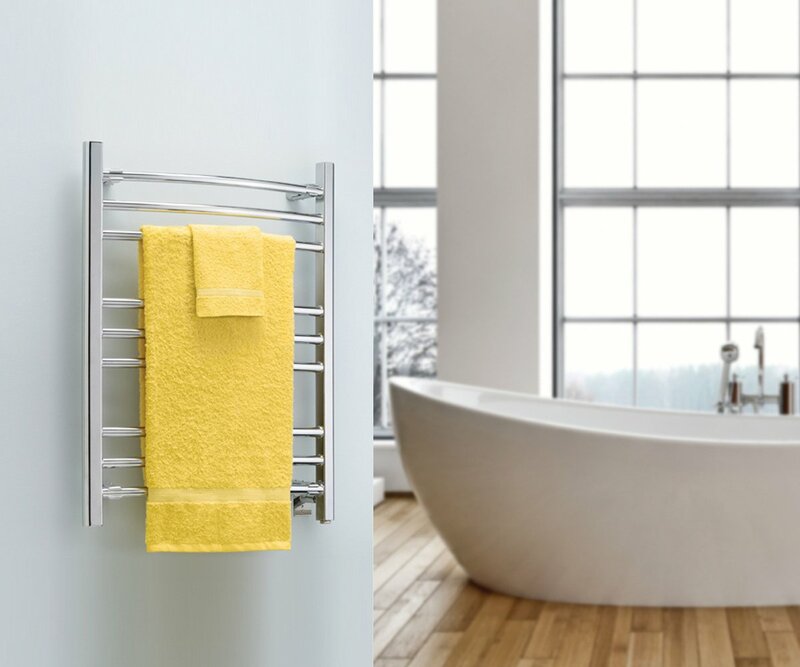 For a limited time, you can now save 25% on the polished Riviera towel warmer. 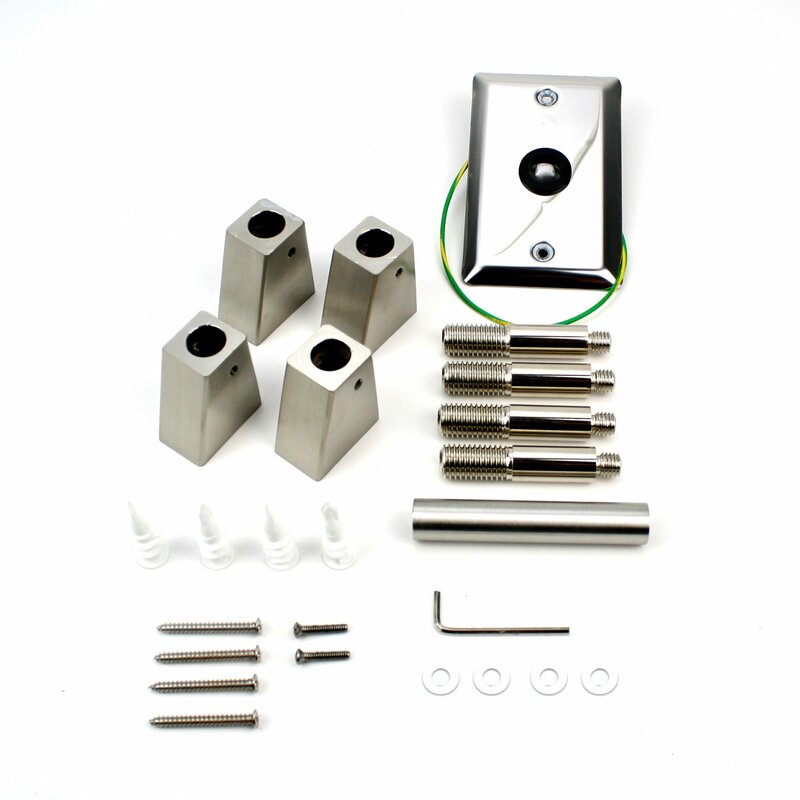 You can also save 25% on any hardwired towel warmer control when purchased with a polished Riviera towel warmer. Terms and Conditions: Offer good for a limited time. Excludes towel warmer accessories and the brushed Riviera towel warmer. Can't be combined with other offers or promotions. No limit to orders while supplies last. Shipping not included. Other restrictions may apply. 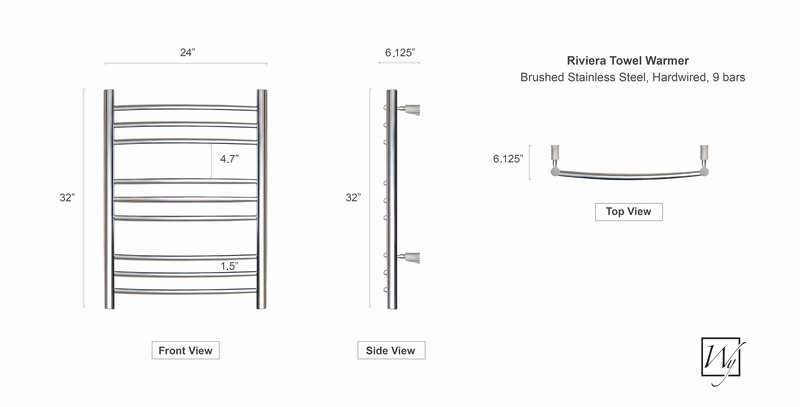 GENEROUS 9-BAR DESIGN: The Riviera towel warmer uses 9 polished stainless steel bars to evenly distribute heat, warming up to 2 large towels or bathrobes. HARDWIRED: Wall-mounted with cord-free design, The Riviera hangs beautifully in any bathroom and is hardwired for 120 volts. EASY TO CLEAN: The low-maintenance curved bars are made of durable stainless steel. 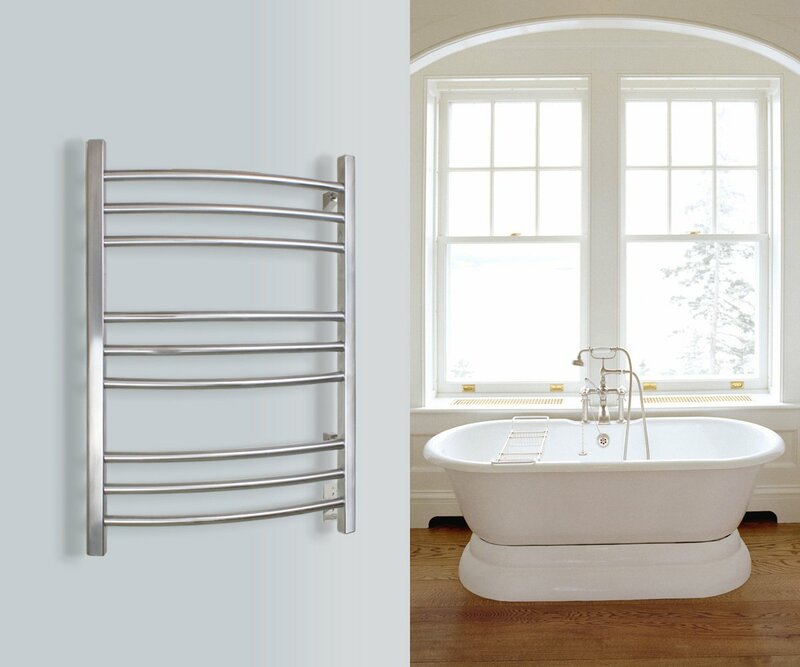 Add luxury and elegance to your master bath with a WarmlyYours Riviera Towel Warmer. 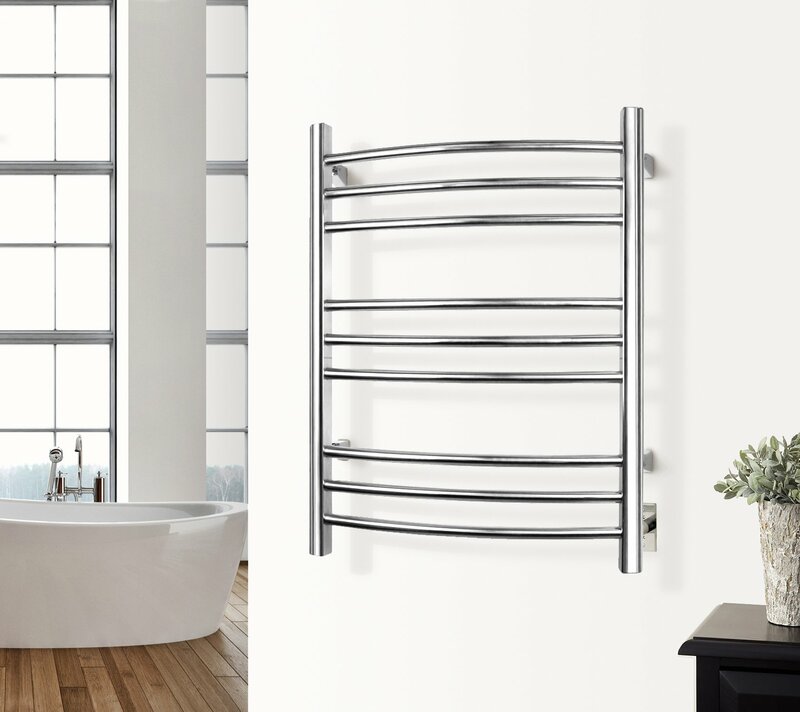 The polished, stainless steel finish and curved bars enhance the style of your décor, turning your bathroom into an in-home spa with soft, gently heated towels available any time. 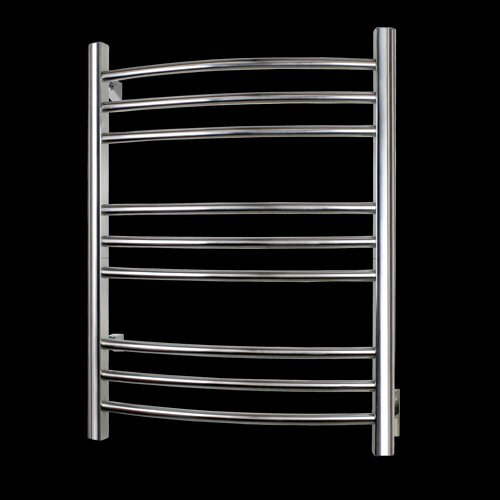 At 24”W x 32”H x 5”D with nine rounded bars, the Riviera provides plenty of space for two towels or a bathrobe. 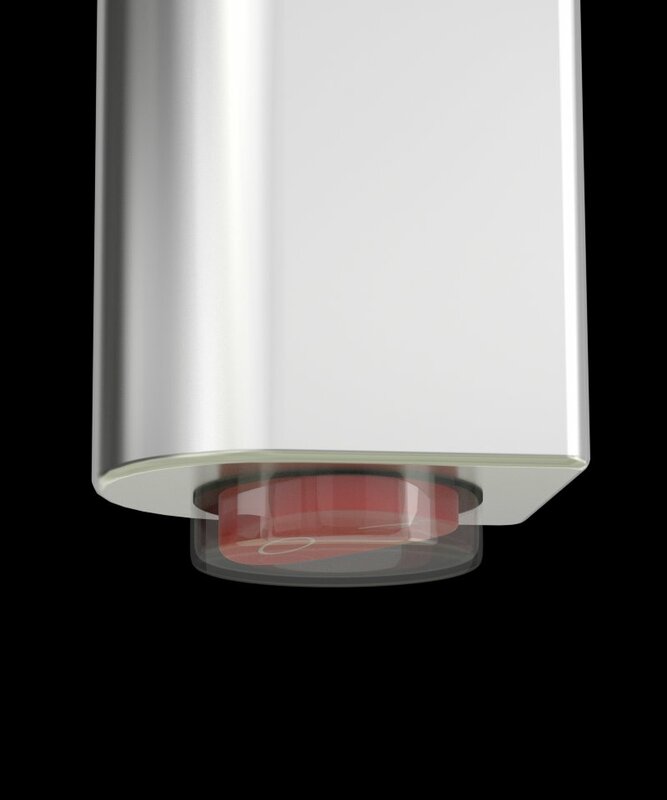 Wall-mounted and hardwired, this 120V towel warmer yields 150 watts to safely and gently heat your towels. The Riviera has a built-in on/off switch and this model can also be paired with a programmable timer (sold separately), allowing you to preset it to your schedule, so you have warm, fluffy towels at your fingertips whenever you want. Riviera Towel Warmer achieved an average rating of 5.0 stars with 8 reviews by our customers.